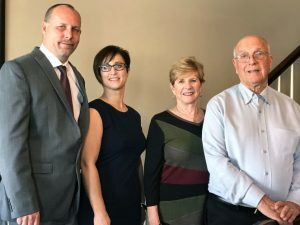 Ed’s coach Ford Kyes and the firm’s Managing Partner, Barb Kyes, both worked with Ed’s wife Betty for many years in their volunteer work with non-profit boards while Ford was still at St. Anthony’s Hopital in the early 2000’s. Shortly after Ford and Barb founded the ActionCOACH firm in 2007, Betty approached Ford at a board meeting and asked for his card. Betty made the introduction to Ed and he began coaching in January 2008. The key strategies Ed initially worked on were improving systems, consistent financial reports, sales systems & tracking and team member expectations & accountability. The primary goal was to improve profitability and to position the company to create more freedom for the owner. From the beginning of his coaching relationship, identifying a viable exit strategy and helping Ed to decide among his various options was always in the background discussions. After a few starts and stops, Ed ultimately decided to recruit a general manager who had the experience and potential to operate his business without him. Ryan Clelland was hired in 2013 and early on in his tenure, he told Ed he was interested in buying Orange Blossom one day. “The planning process to sell a business is extremely important. I went into it with my eyes open but It was very important to have a coach beside me to help separate the emotional feelings from the business priorities as we developed a plan,” explains Ed. After coaching Ryan for several months, it became clear that he had the potential to accomplish the purchase and transition to owner. Through the coaching process, Ryan assembled an independent advisory team for himself from Ford’s contact sphere in the community and within 6-9 months financing was acquired and the transaction was completed. Ford referred one of his former clients, Emery Ellinger (a Mergers & Acquisitions specialist) to Ed to assist him through the highly technical details required to successfully complete the transaction on the sellers side. 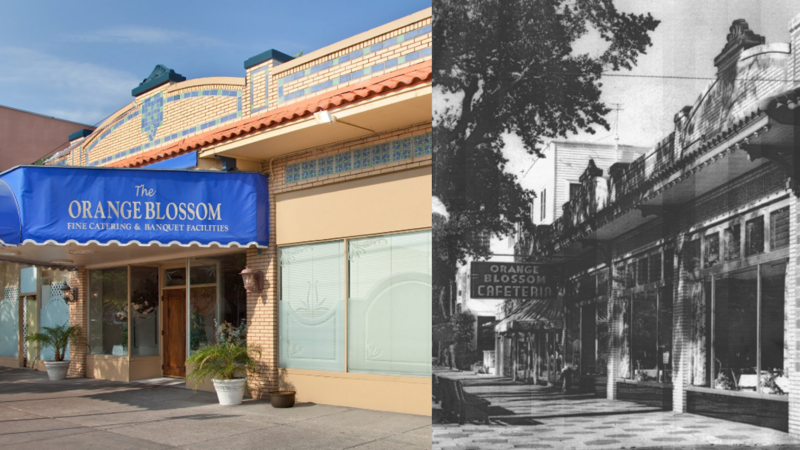 A full-service caterer since 1955, Orange Blossom has helped the Tampa Bay area celebrate every occasion with guest lists from ten to ten thousand. 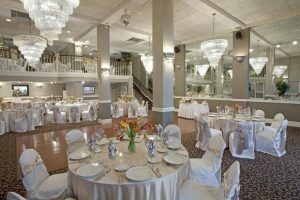 Orange Blossom Catering is one of the area’s oldest and largest caterers, covering the counties of Pinellas, Hillsborough, Manatee, and beyond. They have an outstanding reputation for delivering delicious food, personalizing service, and creating impeccable presentations. Check out their website for more information.